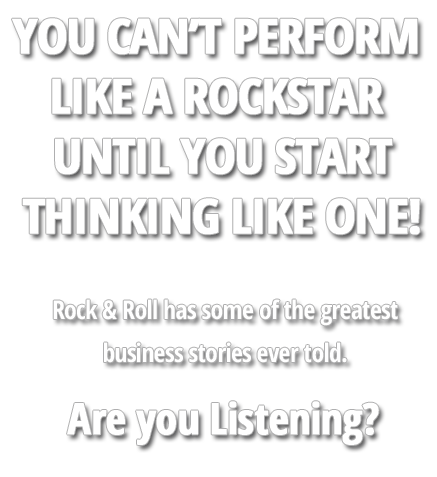 Bring The Business Rockstar to your next Chicago Event! 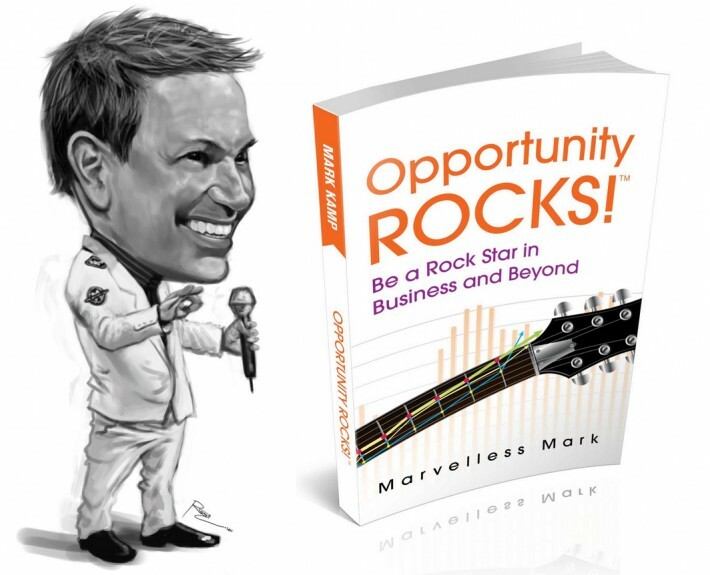 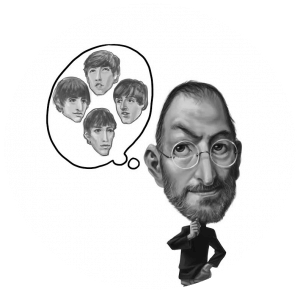 BE THE ROCKSTAR & INVITE MARVELLESS MARK® TO SPEAK AT YOUR NEXT CHICAGO EVENT! 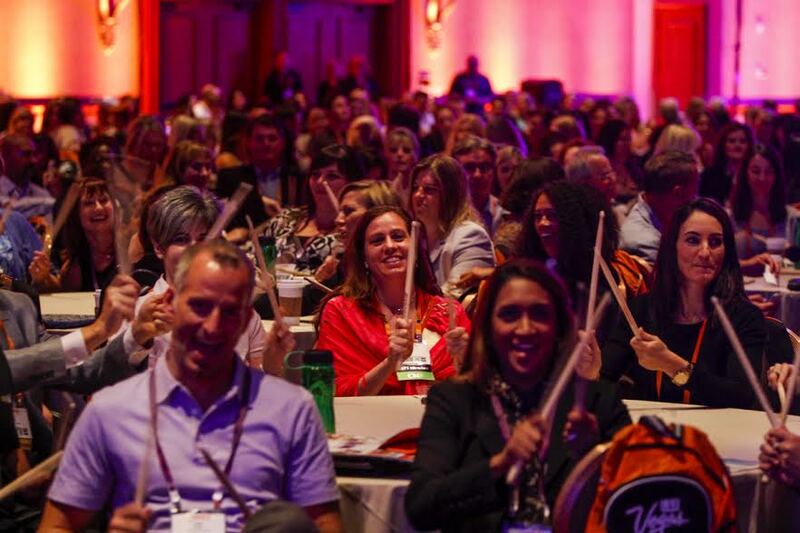 Energize your event in CHICAGO with Marvelless Mark! 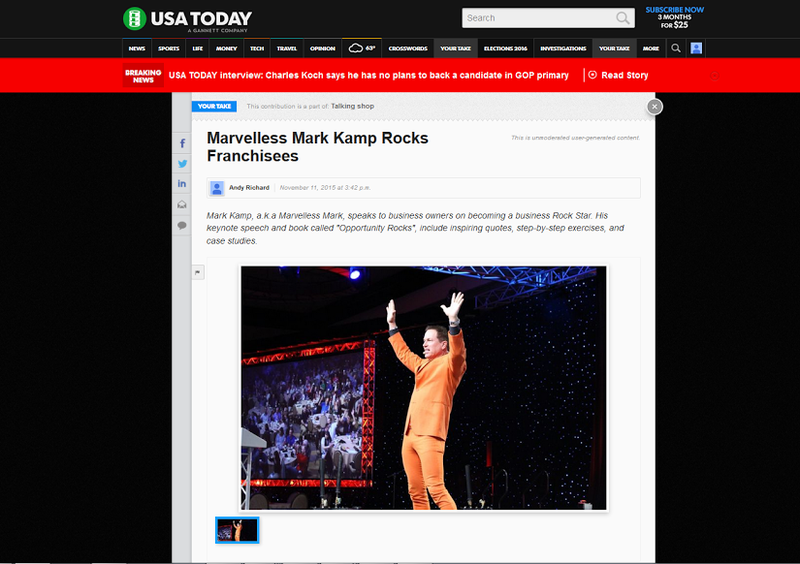 Mark Kamp, also known as Marvelless Mark, is a regular in Chicago providing motivational and professional speaker events. 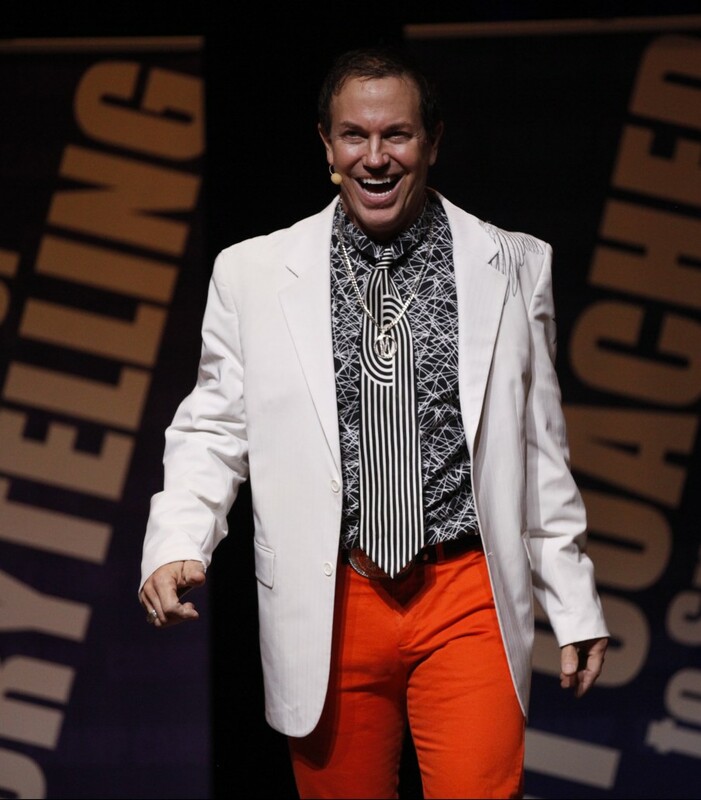 Chicago motivational speaker, emcee, team building speaker and meeting ice breaker with the ability to take any special event to a place bursting with rock star energy and high-energy entertainment. 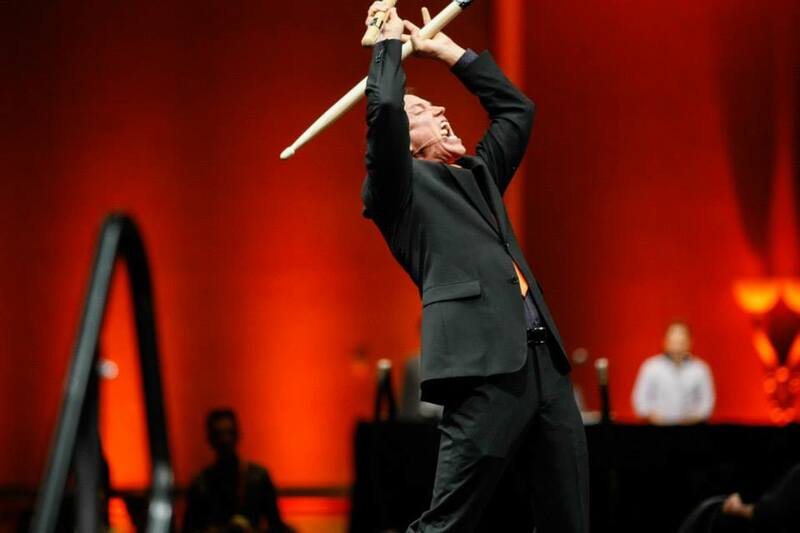 Marvelless Mark’s approach to corporate entertainment is one of audience participation and interaction, boundless energy, music, laughs, special effects and more. 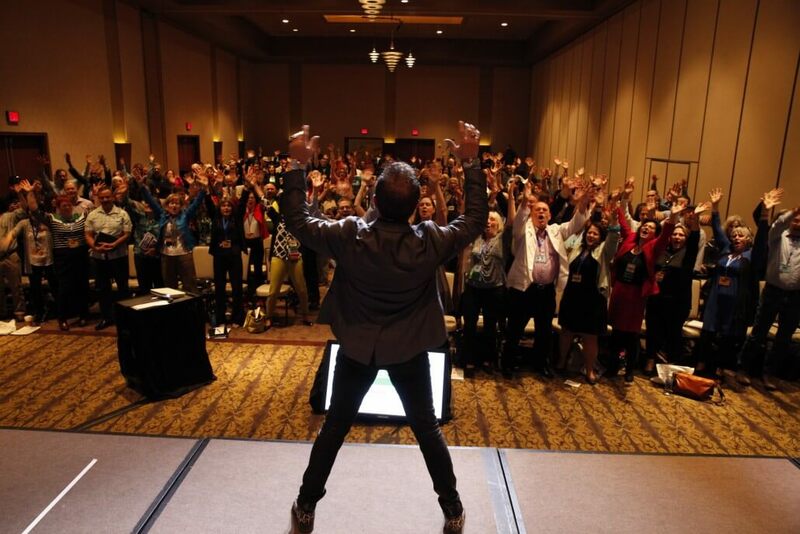 Mark brings rock star energy to every stage he inhabits creating a memorable experience the likes of which no other professional speaker can approach for your guests in the Chicago area.